Fruits and veggies are the best sources of vitamin C. Yet the average American doesn’t eat enough of either. This can weaken your resistance to colds, flu, and other common stresses. Ultra-C comes to the rescue by boosting your “C power” with 2000 mg of sustained-release vitamin C per tablet, double the strength of most Vitamin-C products. 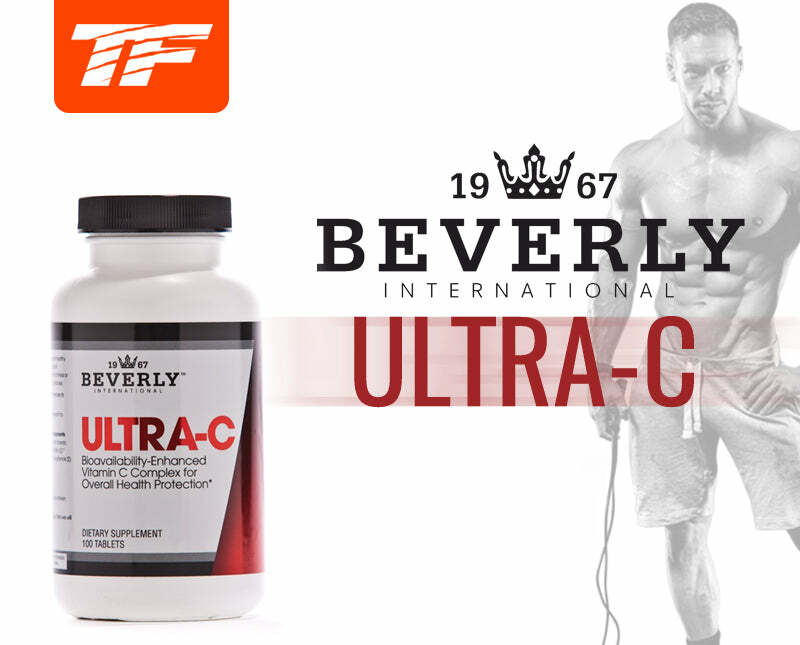 Ultra C is a pharmaceutical grade vitamin C. It's among the finest vitamin C supplements on the planet. Try it today and see what the right "C" can do for you. INGREDIENTS:Dicalcium Phosphate, stearic acid (vegetable origin), croscarmellose sodium, magnesium stearate, silica, Rose Hips (Rosa panina) powder. Take 1 tablet daily after training or with a meal.